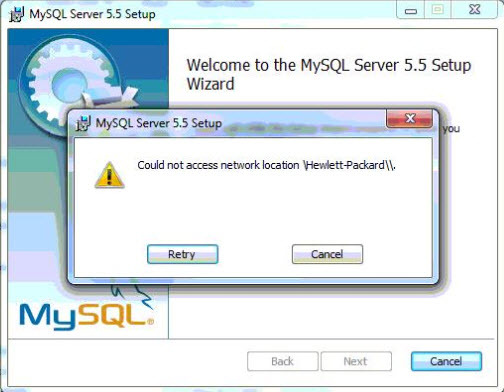 During Ingress Software installation, the system will directly Install MySQL . 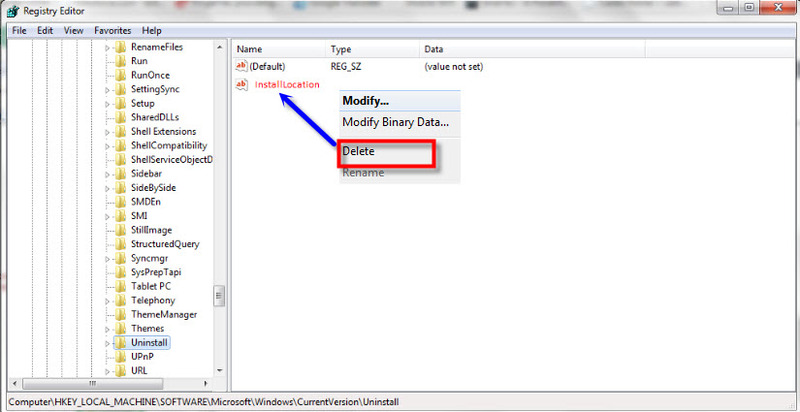 Follow the steps shown below to rectify the error. 2. Type: regedit and press OK to open the Registration Editor. 5. Close the Registration Editor. 6. Start the installation again.